You’ve already seen our quick battle between HTC One M8 and Samsung Galaxy S5 — two respective heavy weights in their category for 2014’s baddest smartphones. It was a close battle, one that — as least at the time of this writing — saw the HTC One M8 taking a small lead. 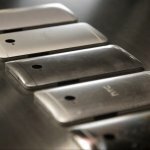 While that’s all fine and dandy, we know a few of you are current HTC One (2013) owners and are probably wondering exactly how the new and “improved” model fares against its older brother. Let’s take a closer look. HTC has long been known for the build quality, and cutting edge design. Some of the most beautiful smartphones to ever grace this earth have been HTC devices. The original HTC One (2013) was no different. Featuring an aluminum finish and (almost) zero gap construction, it was a phone unrivaled by other Androids on the market (especially those being offered by Samsung). Refreshing to say the least. 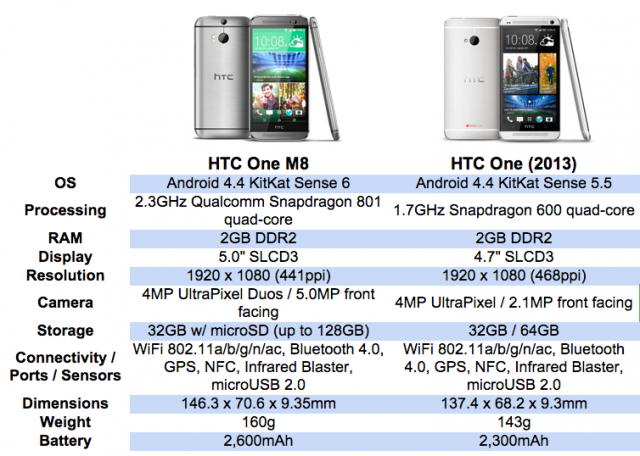 For 2014, the HTC One M8 further builds upon HTC’s reputation, offering something improved yet familiar. 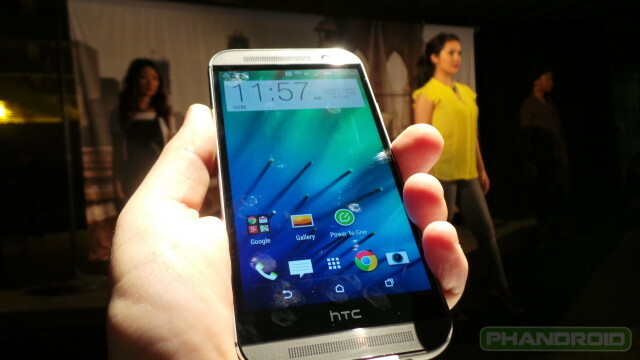 Now, instead of the plastic filling from the original, HTC has extended the aluminum to reach fully around the sides. This helps give the appearance of a solid unibody design. Even the finish of the aluminum has been improved. It’s now has a brushed, slightly glossy texture. If there ever was a pinnacle of modern smartphone design and style, the HTC One M8 would be it. Well, for the most part. One area that must be mentioned while we’re talking about design (you knew it was coming): that awful bezel. Along the bottom of the device, the familiar HTC logo can be found resting on the black bezel, a remnant of the original HTC One’s capacitive buttons. Trying to keep up with the times — and in an effort to better follow Android’s design guidelines — the HTC M8 now features software buttons. While great, in theory, these buttons encroach on some of that valuable screen real estate. 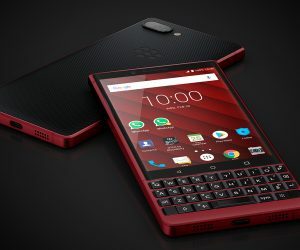 This otherwise tarnishes what would have been a perfect smartphone design and, worst case scenario, will be a deal breaker for some. Perhaps one last testament to the HTC One M8’s build quality is a YouTube video from TechSmartt. In the video, the phone is completely submerged in a sink full of water for a full 2 hours. 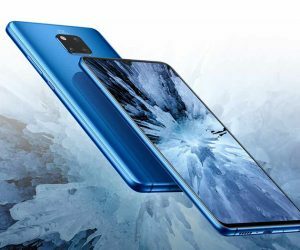 Now, the phone doesn’t advertise water resistance of any kind, or even an IP rating, but after watching that video, HTC certainly had us fooled. Top notch craftsmanship right there. Both models feature the exact same 1920x1080p SCLD3 displays. HTC managed to bring the original One’s 4.7-inch display up to 5-inches in the One M8, meaning the old one technically has a higher dpi, although your eyes aren’t likely to tell the difference. Other than that, it seems they’re evenly matched. Which is a good thing mind you, the last thing we need or wanted to see were those exorbitant 2K displays being offered by other OEMs. No, thank you. Here’s where the obvious improvements take place. Like any good iteration, the chipset and other performance related hardware is likely to improve over the previous model. The original HTC One (2013) was one of the first devices to introduce a Snapdragon 600 processor. In our day to day use, it was snappy, and we experienced no lag that would take away from the user experience of the device. To help with multitasking, 2GB of RAMs did a good job and keeping memory free, and 32GB/64GB internal storage options meant enough elbow room to store all your media. Battery life, while good, relied on their One (2013)’s 2,300mAh battery. Although it seemed small, the combination of processor and software tweaks would take you easily through a 15 hour day. For the HTC One M8, HTC turns to Qualcomm’s latest Snapdragon 801 processor, an improvement even over the Snapdragon 800 we saw some devices launching with towards the end of last year. We’ll need to see how it matches up to the One (2013) in day-to-day usage, but expect a noticeable improvement in overall speed and fluidity of the OS. Unfortunately, HTC seems to have played it safe in the RAM department, opting for the exact same exact 2GB of DDR2 RAM for the One M8. While it’s disappointing to not see them choose, at the very lest, DDR3, we’re sure it will be more than enough for today’s applications. 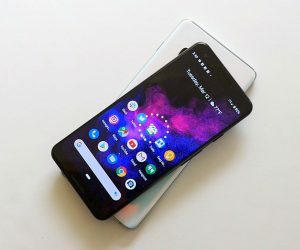 Internal storage options also remain the same, but to in an effort to deal with negative feedback over the original One’s lack of memory expansion, the One M8’s storage can further be increased — all the way up to 128GB via micro SD. That’s a whole lotta storage. Battery capacity was also increased to 2,600mAh. Once again, it seems like HTC played it safe, possibly choosing design over function. 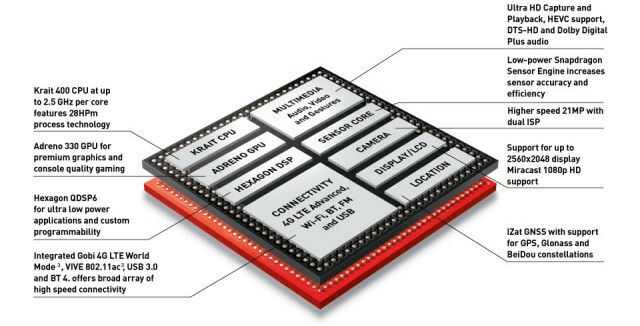 Not to worry, we’re sure the improvements in the Snapdragon 801 will take the device even further. Unfortunately neither the old or new HTC One feature wireless charging, something we’ve grown accustomed to from recent devices like the Nexus 5 (or even the HTC DROID DNA). Major bummer there. What they did improve on the charging side of things was Qualcomm’s all new Quick Charge 2.0 technology. Devices that would normally take 3 hours to fully charge can now be charged in a little over an hour. Sounds great, right? Not too fast. 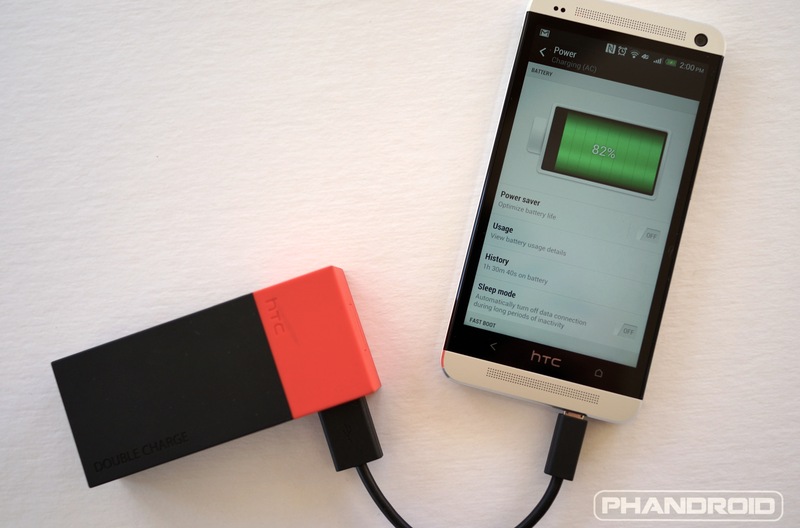 The supplied charger that comes with the HTC One M8 still only supports Quick Charge 1.0, the older version. To get the full benefits, you’ll have to wait until Quick Charge 2.0 adapters are released later this year. Another bummer. In the original HTC One, HTC introduced an all new version of their custom Android software dubbed Sense 5. Addressing concerns that their software was typically bloated and had a noticeable lag on performance, Sense 5 was a complete re-imagining of their software. It was leaner, meaner, and in some cases, felt even faster than stock Android. HTC raised the bar for manufacturer UIs and we loved it. Aside from performance improvements, Sense 5 brought with it noticeable improvements to apps like the camera software, a new RSS-type launcher HTC called “BlinkFeed,” and enhanced camera and gallery features. 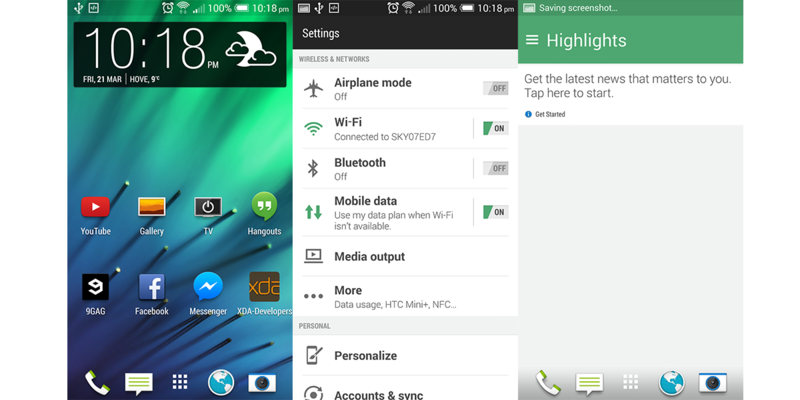 For the HTC One M8, HTC is introducing the latest version of their custom software: Sense 6.0. BlinkFeed and Zoe captures make a return, along with a plethora of new gesture options dubbed “Motion Sense.” With Motion Sense, users can double tap their display to unlock, or swipe to immediately open up their camera app. These can be further tweaked in the settings app, so if you don’t like ’em, simply turn them off. Probably the best part about Sense 6 is that HTC has now modularized many of their system applications, dumping them into the Google Play Store for later updating. This means that complete system updates are no longer needed to update HTC specific apps — they can now be updated all on their own. 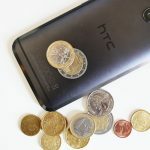 Also worth noting is that Sense 6 — along with many of its features — will also be arriving on the older HTC One, coming in a future software update. Let’s just hope they leave those software buttons at the door. 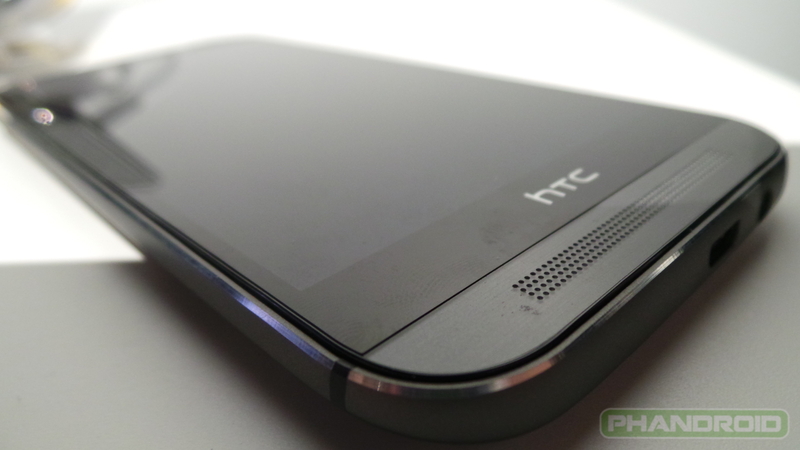 Can’t talk about features without mentioning the HTC One’s most standout one: its BoomSound stereo front facing speakers. For the HTC One M8, HTC was able to add multi-band amps, resulting in a 25% increase in volume. And yes, “Beats” makes another appearance in the software settings for the M8, just like last year’s model. 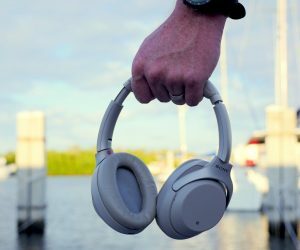 The result are the best speakers you’ve ever heard from a smartphone, ones that fire at both your ears (the way the good lord intended). The original HTC One introduced a new kind of mobile camera tech HTC called their “UltraPixel” camera. What it meant was, despite being a lower resolution 4MP, the camera was able to capture more light than a traditional smartphone camera. So, pictures snapped indoors or in dimly lit restaurants typically looked much better and brighter than those taken with other cameras. 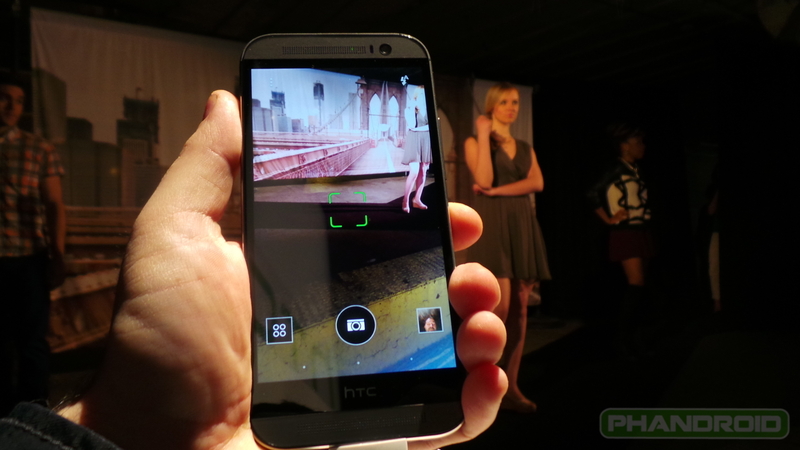 We can attest to this, as you may have seen in our original HTC One review here. For the One M8, HTC is reintroducing the 4MP UltraPixel camera, but this time it’s bringing along a friend to the party. The second additional lens doesn’t really capture images, it’s just there to help the M8 focus quicker and add post image editing abilities like changing the depth of field after the shots been taken. 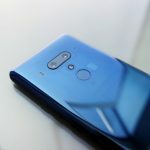 Whatever your thoughts are on the feature, I think we can all agree it’s great to see the effort taken to bring mobile photography to that next level. Imagine if something like this was offered on something the size of a DSLR? Keep doing what you do, HTC and we’ll applaud you for it. While the main camera itself performs well (quick to fire, color is accurate, etc.) the fact that it’s only 4MP means it faces the same problems as least year’s version. Don’t expect to crop or zoom in very much on snapped photos. If you do, you wont be happy with the result. But that’s okay. The majority of the time we’re using our smartphone it’s to take pictures of our lunch, loved ones (up close), or distant photos of the sunset — not trying to zoom in on a pimple or far away street sign. For 99% of what you’ll be using the HTC One M8’s camera for, it’ll perform just fine and even better than others on the market thanks to the improved low light shooting. Sounds like a worthwhile trade-off when you think about it. 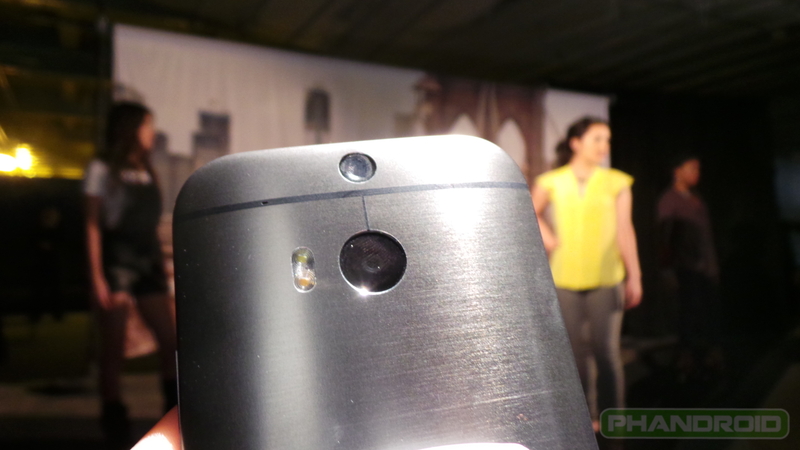 And where one might take off a few points due to the lower resolution rear camera, the HTC One M8 gains many of these back with a 5MP wide angle “selfie” camera. Yes, folks. The front facing camera has a higher resolution shooter than the rear camera. Hows that for irony? If my Instagram feed is any indication, I’d say a lot of girls are going to be very happy with the new front facing camera (and the fellas as well). In the end, there is no perfect smartphone. HTC even mentioned in their latest commercial that they didn’t build a phone for “everyone,” just a phone those who “demand more.” Whether or not the HTC M8 — both in hardware and software — was able to live up to this claim us up to you. Was it a big enough leap over the previous year’s model, we’d have to say in many ways, yes. It builds on the original HTC One design, refining it enough to give it a leg up on the competition, and making it a worthy upgrade to the HTC One (2013). Now that you’ve seen the differences for yourself, would you say the HTC One M8 was a worthy sequel to the HTC One (2013)? Voice your thoughts in the comments, and cast your vote in our poll below.